The 2016 Honda Odyssey has arrived, and it’s thoroughly outclassing competitors like the 2015 Chrysler Town & Country for Goshen and Monroe drivers. If you need a minivan that ticks all the boxes, the Odyssey is your only real choice. 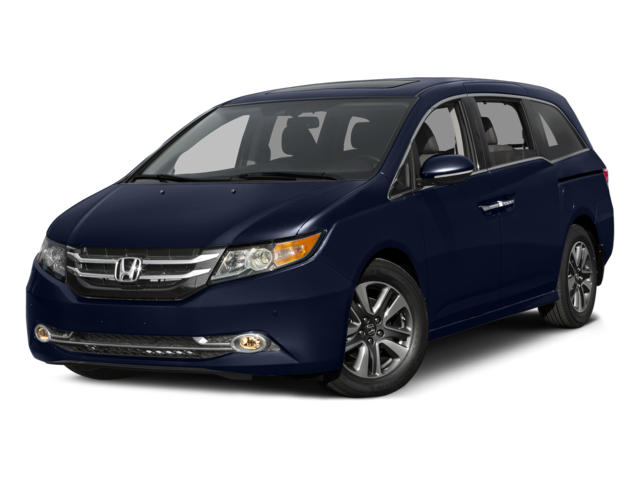 The 2016 Honda Odyssey is available in six stunning trim levels. LX: The LX offers premium technology as standard, including a rearview camera with guidelines and an 8-inch multi-information display. There’s also a one-motion 60/40-split third-row Magic Seat to ensure that interior space remains flexible. EX: The EX is all about advanced technology. Goshen and Monroe drivers will enjoy a Honda LaneWatch system, tri-zone automatic climate control, and a 270-watt audio system. SE: All-new for 2016, this trim level provides drivers with an exceptional array of on-board features. The HondaVAC built-in vacuum cleaner will make cleaning easy, while the rear-seat entertainment system keeps second and third-row passengers happy during long journeys. EX-L: The EX-L provides driver assistance technologies such as forward collision warning system and lane departure warning system, making it perfect for drivers who regularly take long journeys on the highway. Touring: The Touring trim stands above the competition on 18-inch alloy wheels, and provides comfort with both a 10-way power adjustable driver’s seat and integrated 3rd-row sunshades. Touring Elite: With an ultra-wide rear entertainment system, 12-speaker premium audio system, and a blind spot information device all included as standard, the Touring Elite is absolutely top of the line. 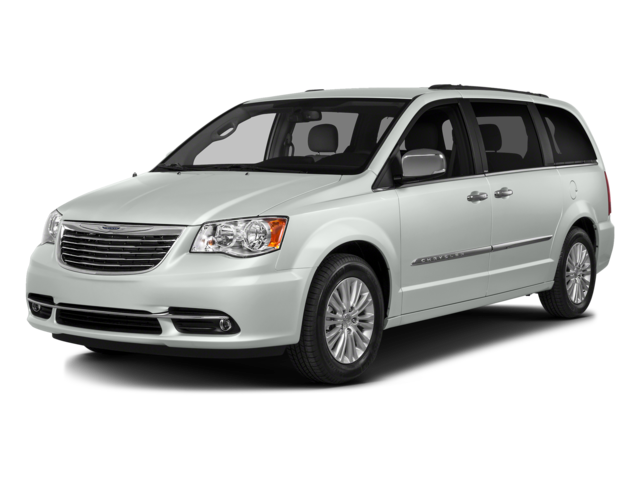 The 2015 Chrysler Town & Country also offers six trim levels, starting with the LX. This model includes a power liftgate and power sliding doors. Models work their way right up to the Limited Platinum, which offers heated first-and second-row seating plus a power sunroof. In contrast, the 2015 Chrysler Town & Country relies more upon raw force than well-refined power. The output of its 3.6L Pentastar V6 comes out at 283 horsepower and 260 lb-ft of torque, slightly higher than the Odyssey, but that increase is matched by a thirstier engine. Though it also comes with a 6-speed automatic transmission as standard, the Town & Country will only see Goshen and Monroe drivers earning 17 mpg in the city and 25 mpg on the highway. The 2016 Honda Odyssey isn’t just more economical to drive than the 2015 Chrysler Town & Country, it can also carry more. You’ll enjoy 38.4 cubic feet of storage space as standard compared to the Town & Country’s 33.4 cubic feet, or 148.5 cubic feet to the Chrysler’s 143.8 cubic feet with all seats folded. There’s also a greater level of passenger space with the Odyssey, and a number of versatility features which let you customize the layout to meet your changing needs. Multi-Function Second-Row Center Seat: With the pull of a lever the second-row seat moves forward to create extra space. Wide-Mode Second-Row Seats: Outboard seats in the second row can be shifted 1.5 inches to each side, perfect when all seats are occupied. Third-Row Magic Seat: Folds down in one motion to let you take all kinds of cargo in no time flat. HondaVAC: This innovative interior vacuum is housed in the rear, and its long reach allows drivers to clean the vehicle with ease. When you’re done, just empty the removable waste bin. Ultrawide Rear Entertainment System: The Town & Country offers a DVD system, but nothing to compare to the huge 16.2?inch screen with which the Odyssey can be equipped. Unlike the 2015 Chrysler Town & Country, the 2016 Honda Odyssey scored a 5-star rating – the highest mark possible – from the NHSTA, and comes with second and third row head restraints as standard. It also boasts an advanced compatibility engineering (ACE) body structure, which works intuitively upon impact to direct collision energy away from you and your family. With enviable efficiency scores, first-rate technology, and the highest standards of safety, the 2016 Honda Odyssey leaves the competition far behind. For more information, just contact Middletown Honda today. We can’t wait to put our Goshen and Monroe customers behind the wheel for a test drive!